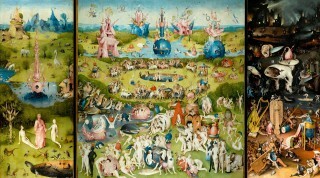 The Garden of Earthly Delights by Hieronymus Bosch. 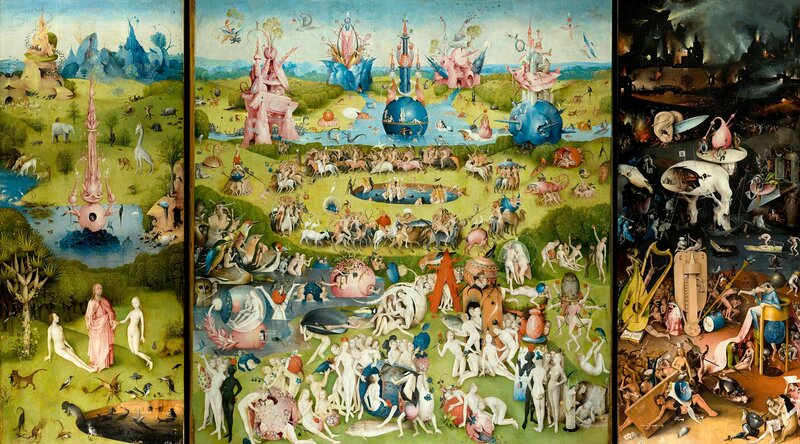 The Prado Museum. Our PIMIC partner José Luis López Linares (LOPEZ LI FILMS) directs a widely acclaimed documentary film in which 30 personalities share their passion for ‘ The Garden of Earthly Delights ‘ , including Cees Noteboom, Laura Restrepo, Orhan Pamuk, Miquel Barceló, Michel Onfray, Nélida Piñón, José Manuel Ballester, Sílvia Pérez Cruz, Ludovico Einaudi, William Christie o Cai Guo Quiang, among others. A documentary conceived as a conversation, in sum, with the painting and about the painting. You can see the trailer here: Bosh. The Garden of Dreams.